Waves (Def.) 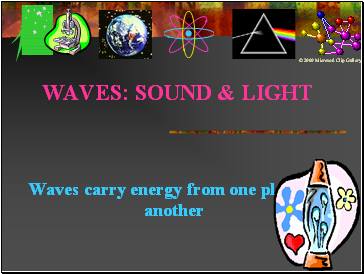 – A wave is a disturbance that transfers energy. 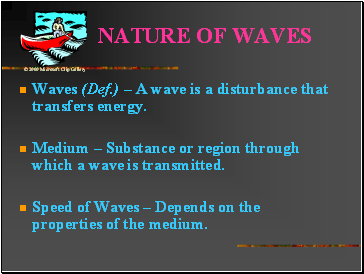 Medium – Substance or region through which a wave is transmitted. 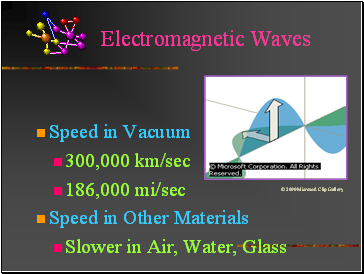 Speed of Waves – Depends on the properties of the medium. 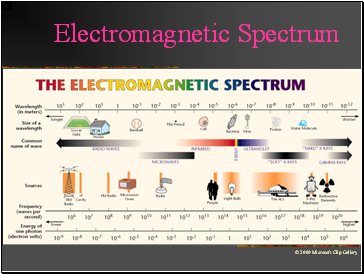 As atoms absorb energy, electrons jump out to a higher energy level. 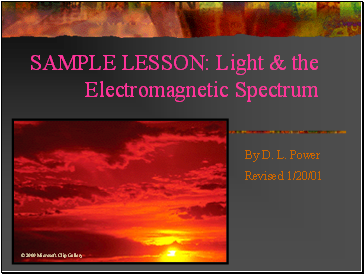 Electrons release light when falling down to the lower energy level. 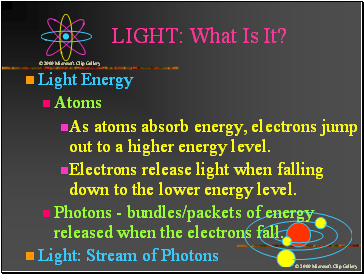 Photons - bundles/packets of energy released when the electrons fall. 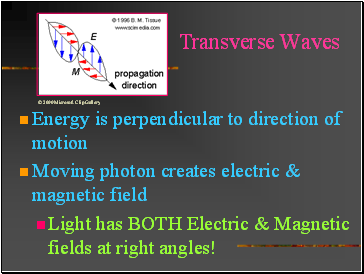 Light has BOTH Electric & Magnetic fields at right angles! 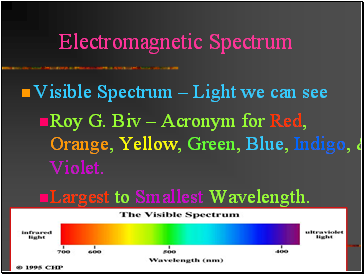 Roy G. Biv – Acronym for Red, Orange, Yellow, Green, Blue, Indigo, & Violet. Def. 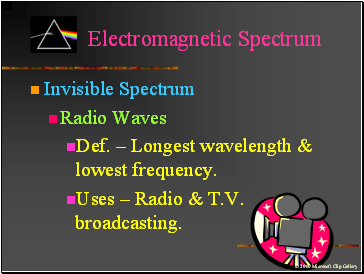 – Longest wavelength & lowest frequency. 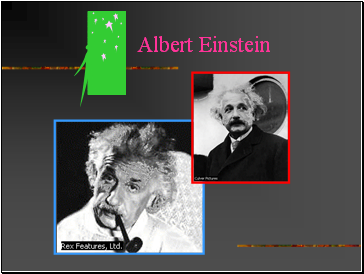 Uses – Radio & T.V. 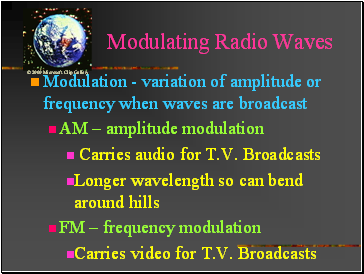 broadcasting.